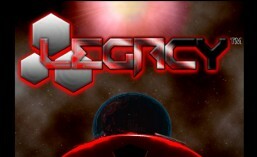 Legacy is on Steam…well, sorta. Based on a lot of feedback we received at PAX East this past April, we found out that people were really interested in a stand-alone game based solely on our space combat pre-alpha demo. 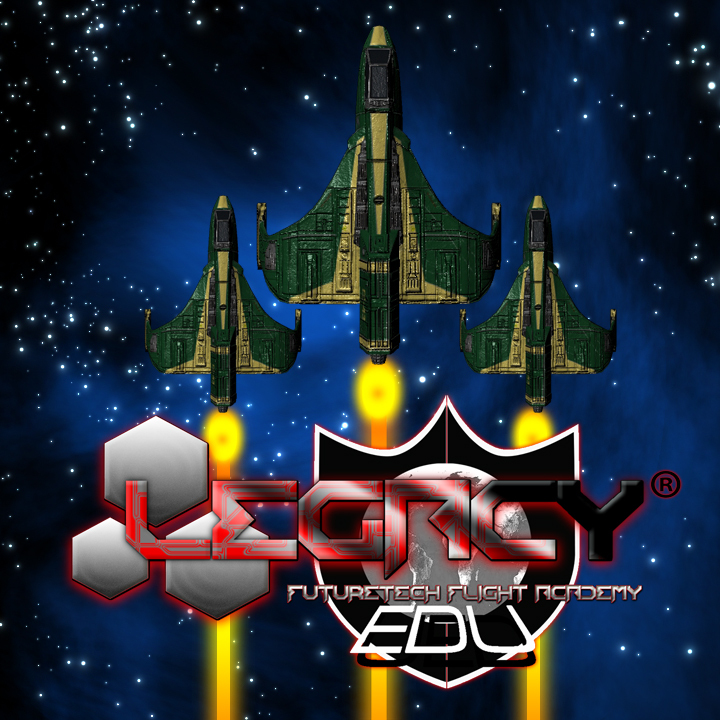 So, we decided to make a more compact, manageable, arcade-style game in advance of our full-on rpg…it’s called LEGACY: FUTURETECH FLIGHT ACADEMY! I have posted it in the “early concepts” portion of Steam Greenlight to get some idea as to actual interest before taking a stab at the actual voting process. Please check out the link below and, if you have a Steam account, please give us your feedback (and hopefully a “thumbs up”)! Thanks! ← Some Intern Thoughts and Updates!